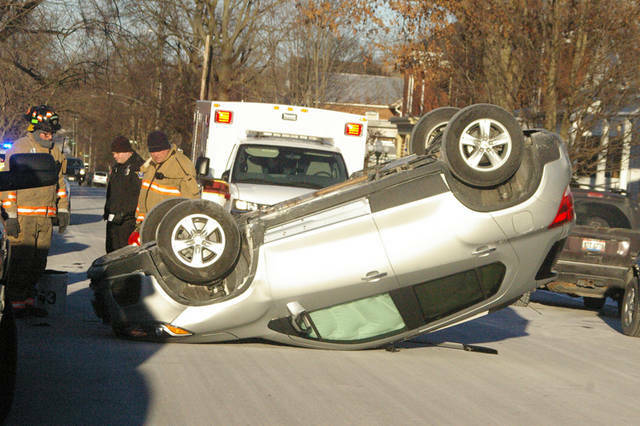 A rollover crash caused a portion of East Fourth Street in Greenville to be closed shortly before 5 p.m. Wednesday. Additional details about the crash were unavailable. This entry was tagged crash, Greenville. Bookmark the permalink.